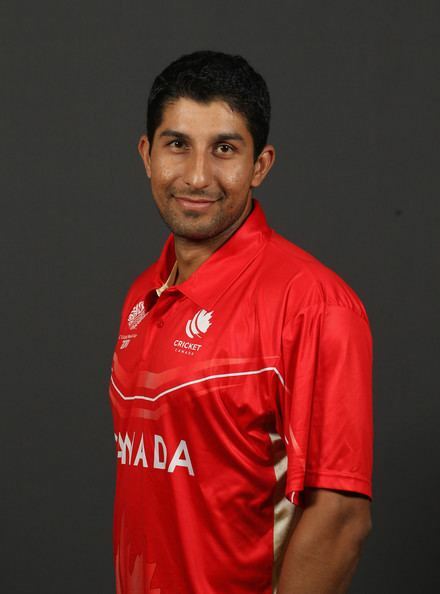 Amarbir Singh "Jimmy" Hansra (born 29 December 1984) is a Canadian cricketer born in Ludhiana, India. 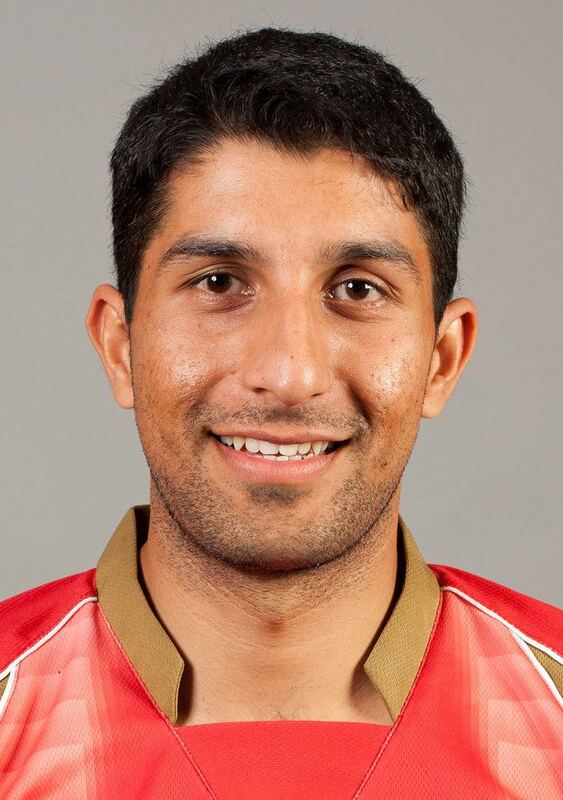 He is a middle-order batsman and occasional offspinner. He began playing cricket at a very young age at school, and had an interest in the sport throughout his childhood. He has said that his father, who also has a passion for cricket, laid the foundations for his profound interest in cricket. Hansra was announced as captain for the Canada cricket team starting his captaincy for the ICC America’s T20 Tournament taking place 17–25 July in Fort Lauderdale, Florida, where he proved his worth by winning the tournament.